The Assistant Producer will work alongside Producer Dan Baker to realise the pop-up theatre, coordinate with visiting companies and encourage ticket sales. This role represents an opportunity for an individual with an interest in developing a career in producing to gain first-hand experience and mentoring throughout the Outpost season. 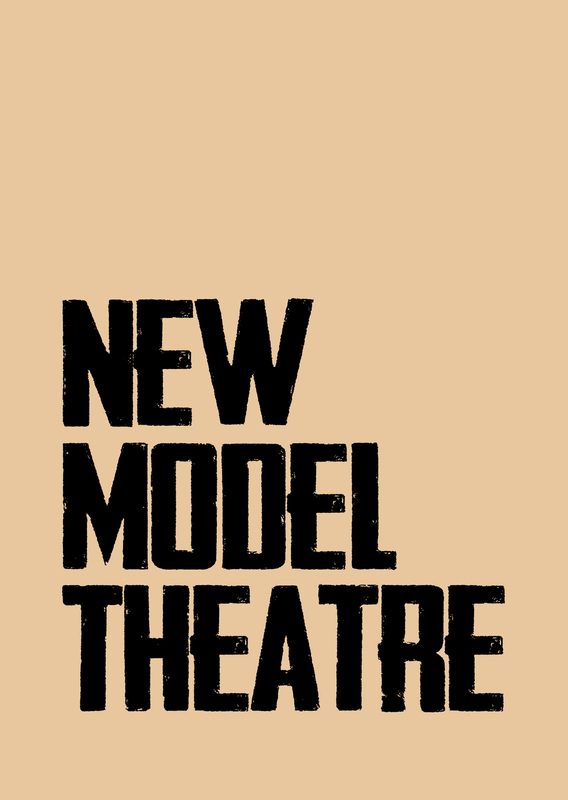 The Designer will work alongside Director Tom Nicholas to create a visual aesthetic for New Model Theatre’s production of Parliament Town before realising these designs, which will be the final performance at Outpost on the 23rd, 24th and 25th October. Don’t forget that BETA8 will take place at the Barbican Theatre on Saturday 13th. It will feature work in progress performances from Ruth Mitchell (who will return with the completed version of her new show Homeward Bound at Outpost on 7th and 8th October), Liquid Spoon and Ritchie Crane. Tickets are £3 and available from the Barbican Theatre Box Office.